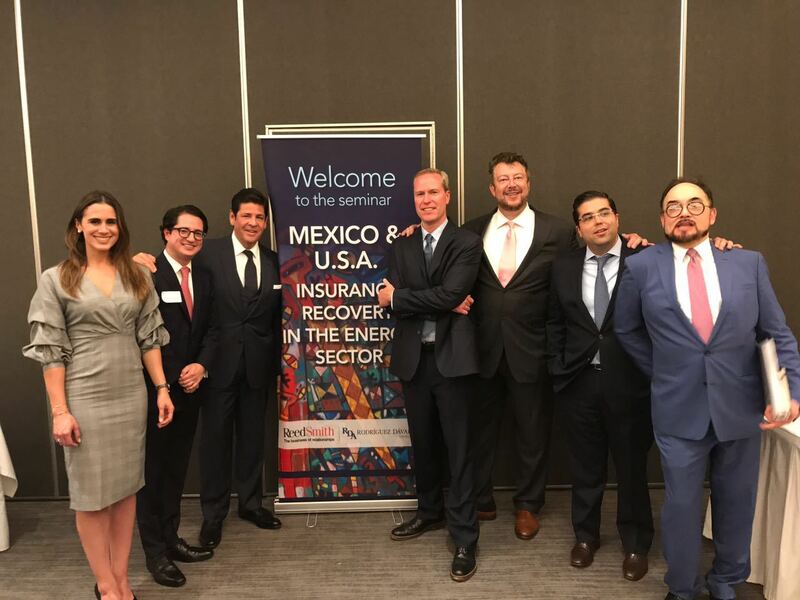 On August 9th, 2017, RDA and REED SMITH jointly offered the Seminar: Mexico & USA: Insurance Recovery in the Energy Sector. Key topics were discussed to give a well-rounded vision of Insurance Recovery addressing the energy industry. The agenda covered: Introduction to Insurance in the USA on the Energy Sector; Introduction to Insurance in Mexico on the Energy Sector; Overview of Third-Party Liability Insurance in the US; Overview of First-Party Insurance in the USA; Overview of First-Party and Third-Party Liability Insurance in Mexico, Insurance Recovery in the USA and Mexico. 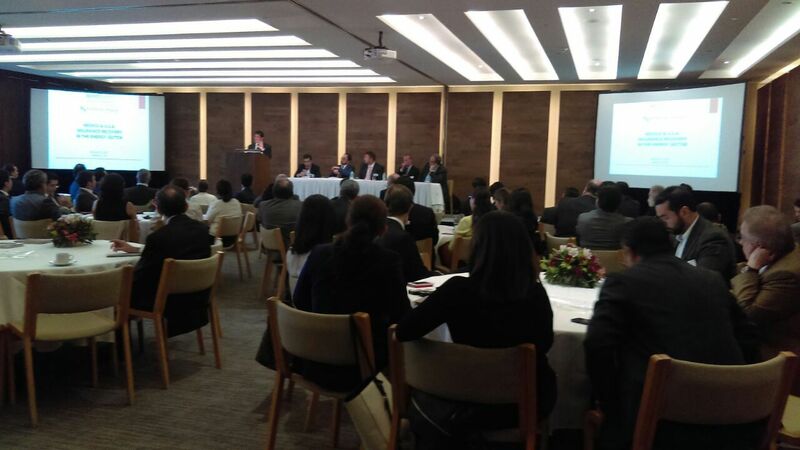 With the attendance of over one hundred persons (authorities, clients and friends) interested in learning more key aspects of this area, the Seminar took place at the Club de Industriales in Mexico City. Following the Seminar, both firms offered a cocktail. This networking experience provided a unique opportunity to clients and experts, which were able to engage in a deeper discussion and enrich the issues discussed in the Seminar. If you require further information regarding this subject matter, please contact Mr. Carlos Flores, partner.